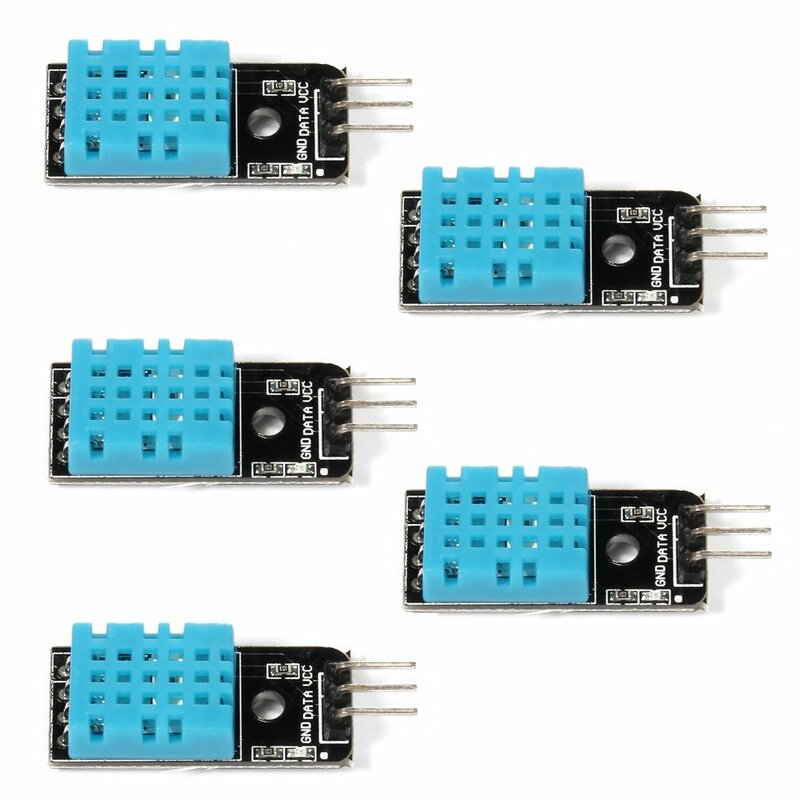 Temperature and Humidity Sensor for Raspberry Pi and Arduino. These are great additions to Home and Garden automation projects. These can be used to determine when to kick on the A/C or when to give your plants a little extra water due to evaporation.